Music made famous during the Roaring 20s catches fire again through their brassy horn arrangements, rollicking piano melodies, and vocals from a chanteuse who transports listeners to a different era with the mere lilt of her voice. They even have a tap dancer! This dynamite group makes old songs new again. John Morris Russell conducts. 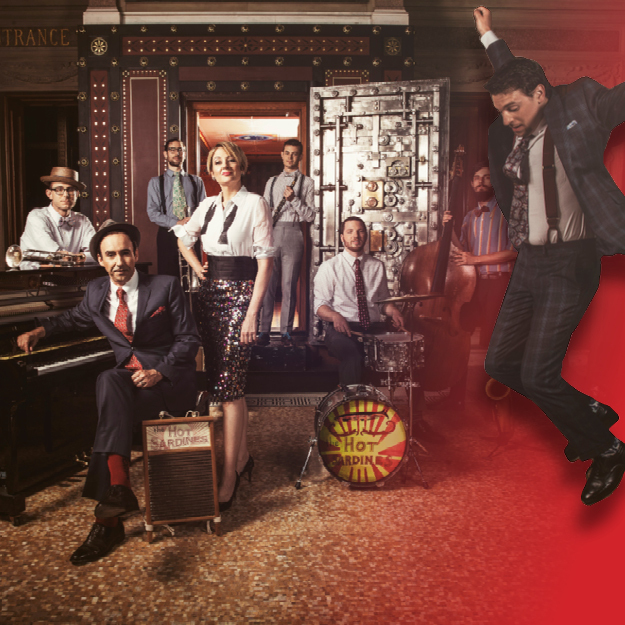 Stick around after the concert for our annual Sweetheart Dance starring Ben Baia and the Big City Horns– free with your ticket to this fabulous concert!